Next event is Wednesday May 23rd, 6:30pm-8:30pm at Oheka Castle. 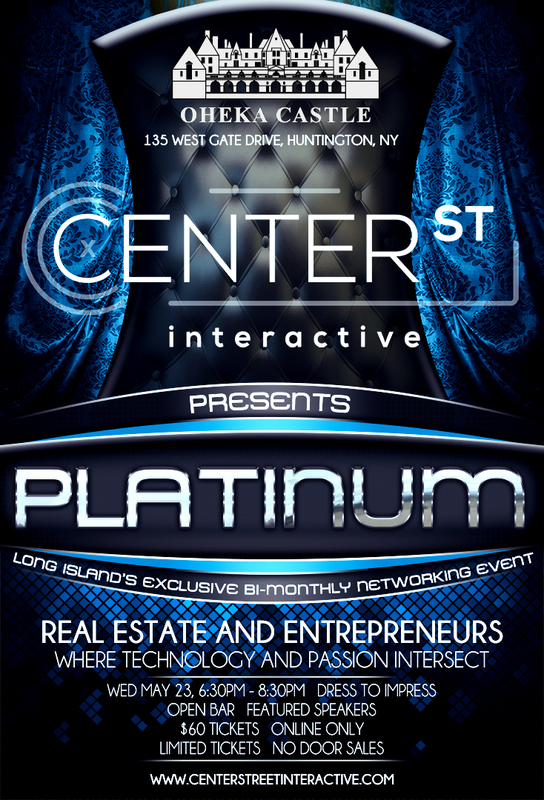 Long Island entrepreneurs, real estate professionals, investors, business owners, and start-ups with a passion for technology, and a growth-mindset. Not just another networking party. 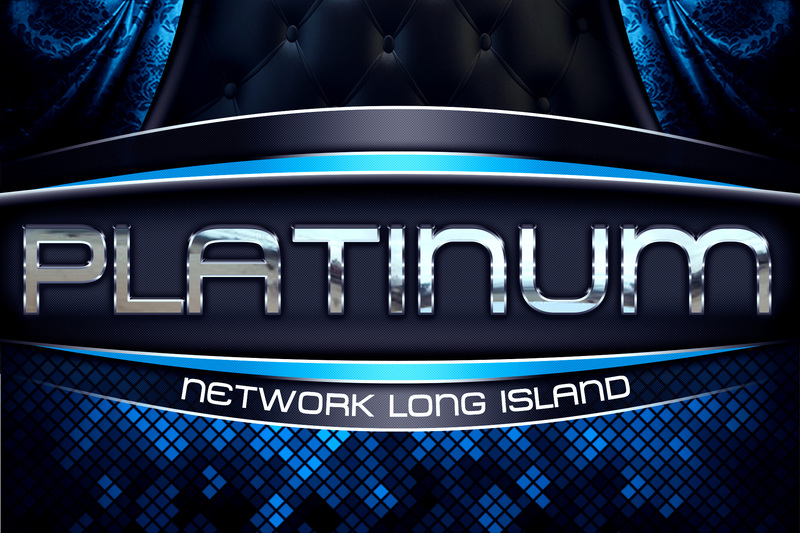 PLATINUM is not a played out happy hour like some networking parties. PLATINUM hosts a variety of events throughout the year including socials, and other activities. Attendees are entrepreneurs, real estate professionals, investors, business owners, and start-ups who share a passion for technology, and a “growth-mindset”. Events offer more than just a buzz and business card. Guests come with the intention of having meaningful conversations and leaving with valuable contacts. The bi-monthly networking party is held at some of Long Island’s most upscale venues and includes an open-bar, and featured speaker(s). Passion is the singular trait that differentiates winners. Not only does it carry you through your successes, it also pulls you through the tough times. Even if you’re fighting an uphill battle, passion will keep you in love with what you do. Fill your life with as many pleasures as you can. The life of engagement: where you find a life in your work, parenting, love and leisure — and the meaningful life: which “consists of knowing what your highest strengths are, and using them in the service of something larger than you are. When you have passion around something, you’ll do whatever it takes to execute on it. You’ll work and grind away until you’ve squeezed every last bit of juice out of that ‘lemon.’ When you’re truly in that hustle, you are maximizing every last bit of energy you have in order to produce. Hustling is putting every minute and all your effort into achieving the goal at hand. It may not be ideal for most, but it’s what you signed up for, it’s what you love, and it’s what allows you to get the things done that you seek to accomplish.